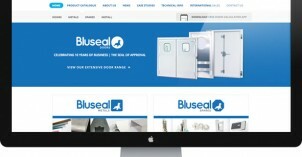 Bluseal consistently deliver outstanding levels of customer service. 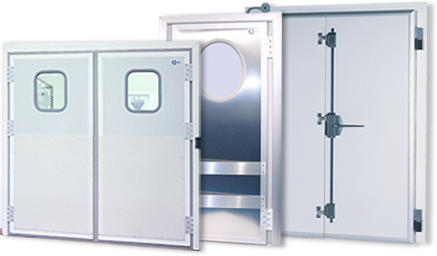 A complete portfolio of quality products and door solutions. Specified by respected architects and trusted by leading construction companies. A continued commitment to quality and excellence through memberships and accreditations. Bluseal have international links with offices in Spain, Germany, Mexico, Middle East & Asia (Turkey) so shipping our doors around the world is easier than you may think. Copyright © 2010 Bluseal Limited. All rights reserved.